I know, I know this is a little bit off-topic but I really can't hide my excitement about the FIFA World Cup starting this week!!! If you have been reading Seize your Style for a while and maybe following me through Social Media, you may already know that I'm a huge (and I mean HUGE) football fan. In fact, when I was younger I wanted to become a sports journalist so I really enjoy writing about sports, and especially football, whenever I can. Anyway, for any football fan, the World Cup is a big highlight and a very exciting month, full of great matches to watch every single day. It's the opportunity to see all of the most amazing players and teams from all over the world competing together. But even if you are not that much into football, it doesn't mean that you can't enjoy and have fun during this time. 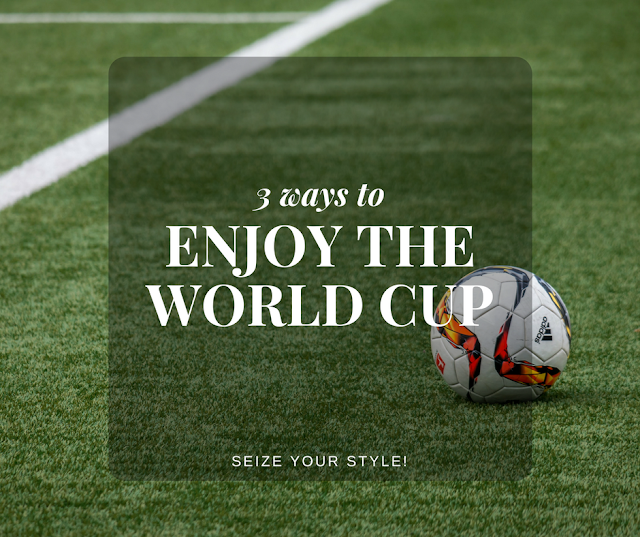 That's why I thought about putting together this post and sharing 3 simple ways to enjoy and have more fun during the World Cup! Let's get started!!! I watch a match with the Croatian crowd during the Eurocup in 2016, it was so much fun! There is nothing more fun than trying to guess the match results and organizing a betting challenge or competition with your friends. You don't necessarily need to know anything about football to guess your results. It's all about intuition, because sometimes during the World Cup some of the craziest results can occur, so I recommend following your gut on this one. Also, it's a great way to get more engaged with all the football matches, because you will always have a team you are cheering for! In addition, it's not necessary to bet money or having any prize for this competition is just to have some extra fun with your friends. 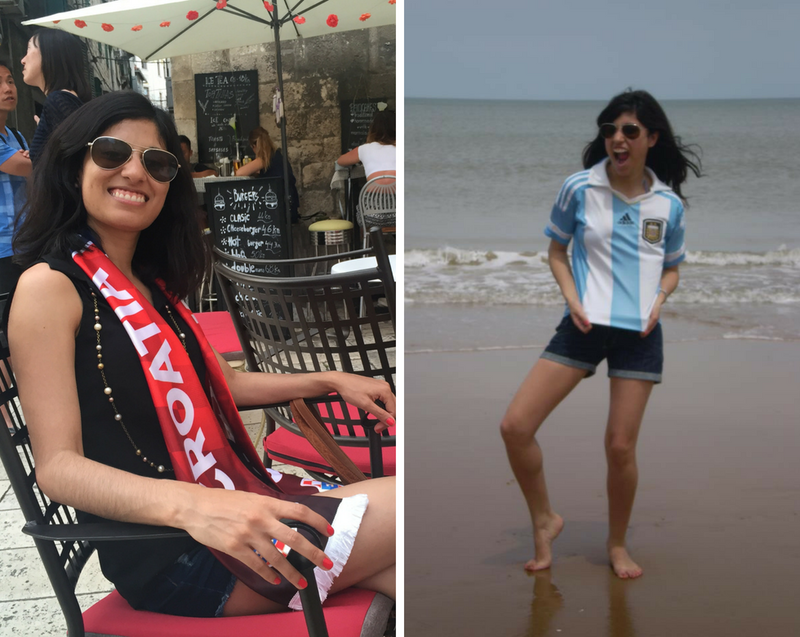 During the World Cup, it's the best time to get creative and put together a special outfit to support your team! Also if you like makeup you can even create a special look with the colors of your team or a special nail art, the options are endless!! Such a fun post!! My boyfriend is super into the World Cup (and I'm not really) so he would probably be really happy you shared this haha! I would love to Maggie!! So happy you liked the post! Such a fun blog post ! Thanks for sharing! I'll be honest and say I know absolutely nothing about football haha, but OH my gosh I just adore your love for football Andrea, you're so much fun! 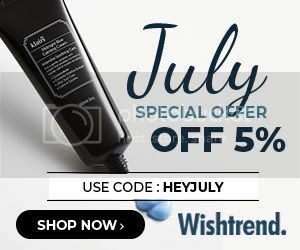 :) Enjoy the build up to the World Cup babe! Thank you so much babe!! I'm so happy you found the post fun to read! I know it was a different topic but I thought why not? :P Hope you have a lovely rest of your week! That's such a cool experience. I've never been but I know what you mean. I'm not a huge baseball fan, but I do get pumped when the world series features our local team.